Funny thing music; fashions come and go (some don’t go quite as fast as they might), for a while we seem swamped by this fad or the other, and you look back and ponder, ‘Urgh what were we thinking?’ Latterly there has been more than a fair supply of pimped up folky types with a jaunty Panama hat here, a waistcoat with an artful lining there, all claiming to be the next big thing alongside the dread Mumfords of this world. Trouble is too many of them lack that thing which you can’t get a stylist for, it doesn’t come along with the labels PR expert. Authenticity can’t be snapped up in some cool Islington shop, or an edgy boutique. And that is what sorts the wheat from the chaff. So to Tom Mitchell. Without any attempt to denigrate his sartorial approach, no stylist or PR driven approach here, no sneaking doubt about whether he might have been a death rocker until recently but now spots a gap in the market. Nope, what you see is what you get here; a man dedicated to his guitar, to that time honoured school of song writing that tells a story, to tunes that dig in deep, to an innate quality of musicianship. I have been listening to the tracks on Stones, the latest offering from Tom, for some time now: either in their original demo-esque versions or the more polished and filled out iterations on the new release. The addition of harmonies from the fine Sarah Proudfoot was never going to be a bad thing, and this and other nice touches like a bit of mandolin, add the extra texture and depth without swamping the core voice and guitar. I find myself frequently humming one of the melodies at unexpected times; walking the hound, doing my morning lengths at the pool, or as just now, sitting on the train heading west from Paddington. It’s not so easy to cause such ear-worm tendencies, further proof that what we have here is an old head and soul on young shoulders. Throughout the six tracks here you will of course spot the influences, the references, those musicians who have shaped Toms style and approach, but you get much more than a mere pastiche. Of course I have my favourites and amongst them is Fifty Trees clocking in at just a tad under six and a half minutes with a fab solo fade out. The extra time gives the song a chance to develop and builds into probably his finest song to date. Another favourite is Lock Down in Five whose video you can see embedded below. Stones is officially released on March 2 and can be snapped up via Tom’s website for a mere four earth pounds, you will also find his other releases there as well so, knock yourself out. 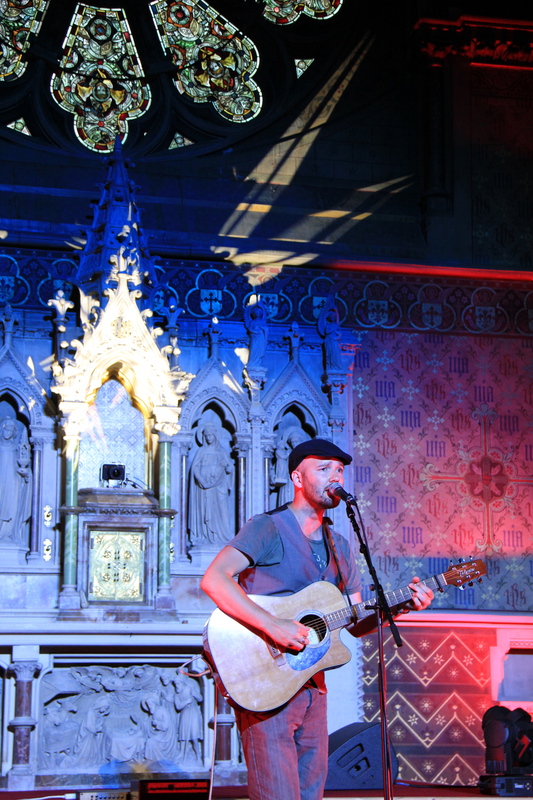 If you fancy catching him doing his thing live (and you should) his next jaunt is in Bristol on March 4 which will be the launch show when he supports Max Jury, and tickets can be got here. 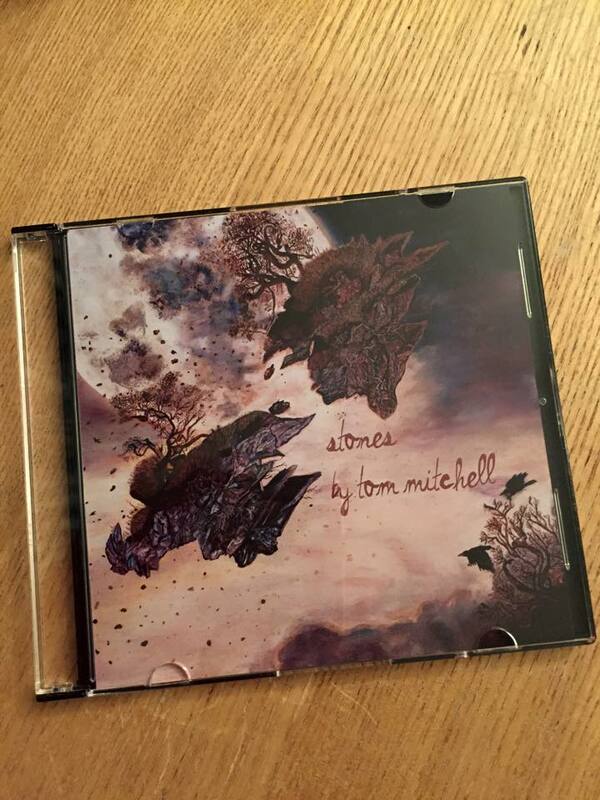 So in Stones, Tom Mitchell’s third release proves he gets better each time, more mature, more finely crafted. Like I said, an authentic head on young shoulders, a fine piece of work indeed and you’d have to have a heart of stone (see what I did there?!) not to warm to its charms. This entry was posted in Uncategorized and tagged Convent Club, Max Jury, Sarah Proudfoot, Tom Mitchell, video. Bookmark the permalink.